Taking physical inventory can seem like a tedious task, especially if you expect to rely completely on your inventory management solution. While it is very important to have retail management software that keeps track of your inventory, there are some things the software just can’t account for. This is where you come in. 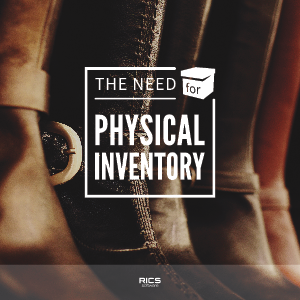 We have tips and advice that will help you count inventory in the most efficient way.